Over the years Earl Slick has shared the stage with some of the finest bass players of our era. 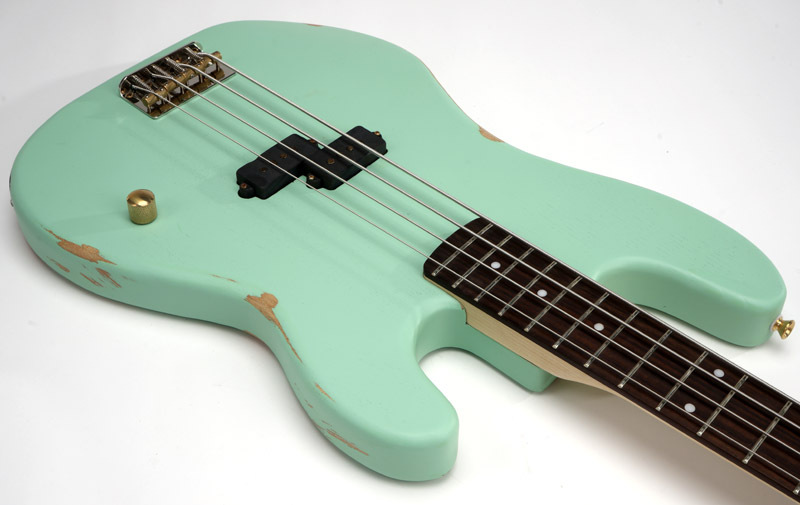 Finally Slick lends his unique vision to Bass Guitars. Introducing the Slick SLPB. For sheer quality nothing can match this bass at anything remotely near our price! 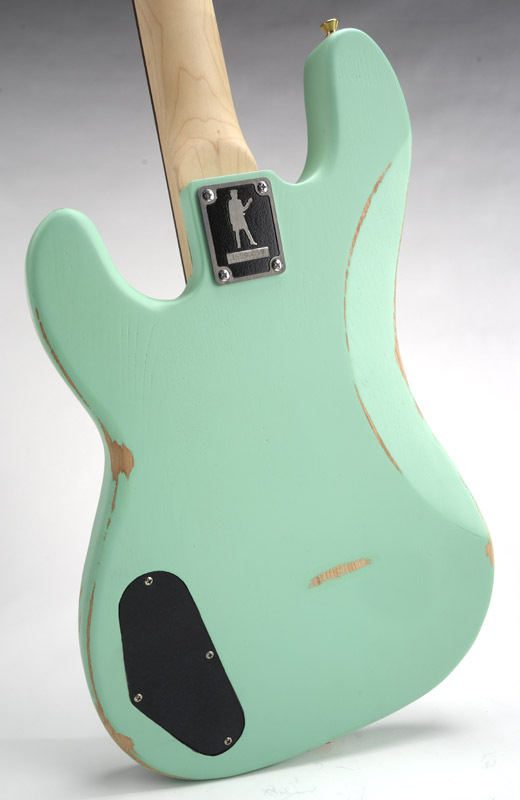 Solid Swamp Ash Body. Solid Canadian hard Rock Maple neck with Indian Rosewood fingerboard. 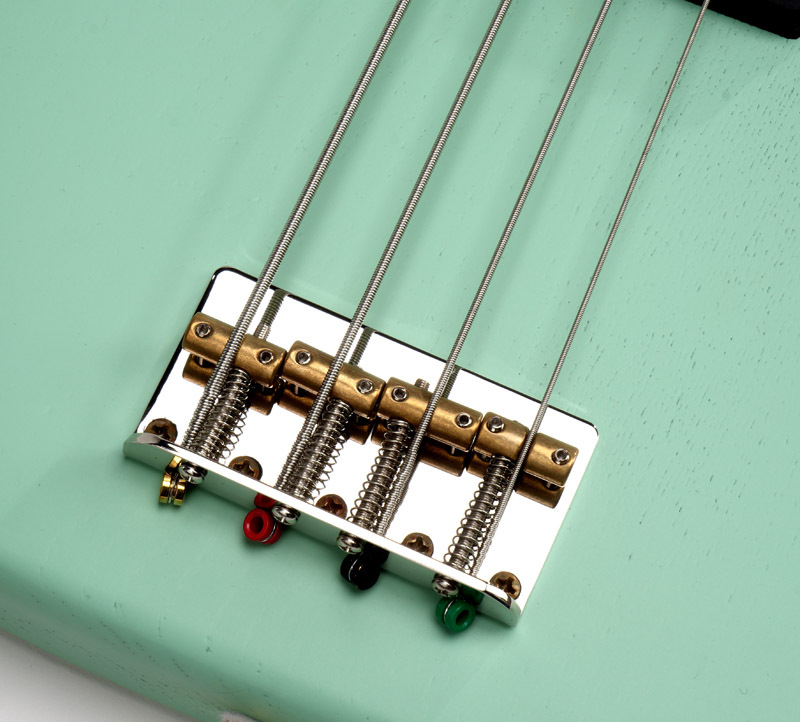 Incredible new Slick tuners. Solid steel baseplate with 4-layer brass plated elephant ears and gears. Solid steel vintage style bridge with SOLID brass barrel saddles. 20 hand crowned, hand polished nickel-silver medium jumbo frets. Solid Brass unfinished knob. 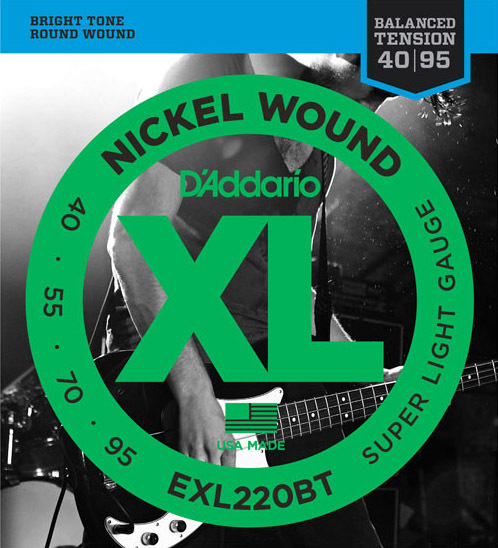 Even the strings are New York-made Daddario EXL220BT Nickel Round wound 0.40-0.95. 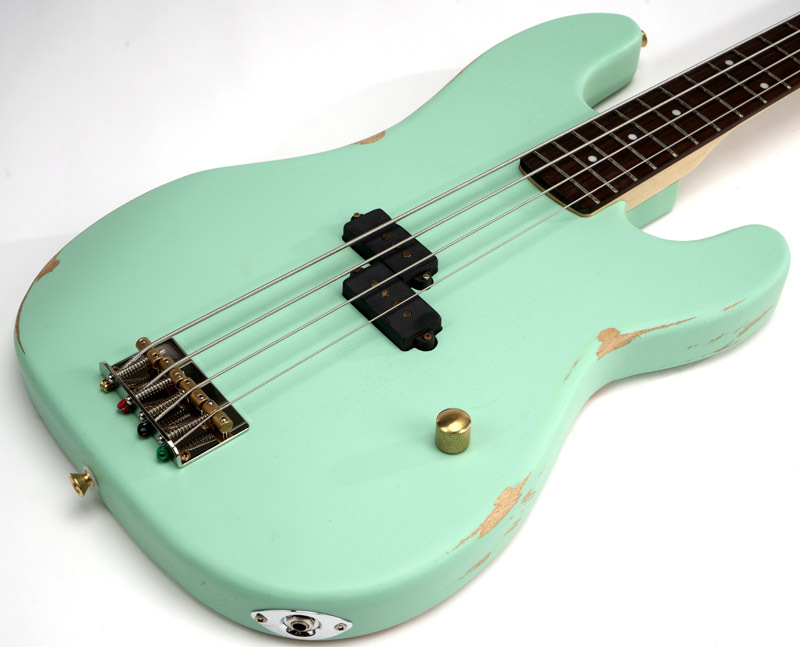 Each SLPB is loaded with a hand aged Slick Pbass pickup. 42 awg Formvar wire, sandcast Alnico V magnets, wound to a stout 13K. 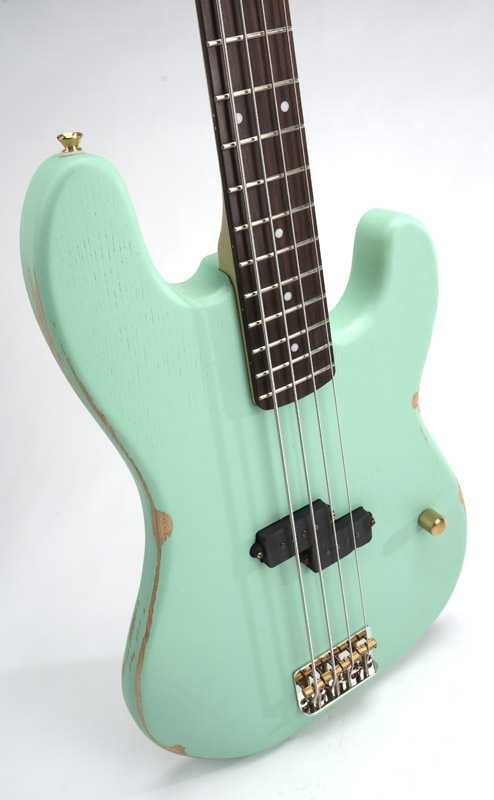 These are amazing basses. Acoustically resonant, medium weight, ferocious pickup bite and depth. Hard to believe you can get THIS much tone and feel and vibe for under $300!